How to write a resume isn’t something that everyone takes the time to learn the psychology behind, which is exactly why mostly all resumes look the same. On one hand, it seems like a simple thing – a short document with your qualifications and some work history. There are even countless templates online to follow along to make your resume writing quick and easy. Though, should we really follow these basic templates, and write our resumes the same as we always have? OR the same as what’s generally out there in the world? 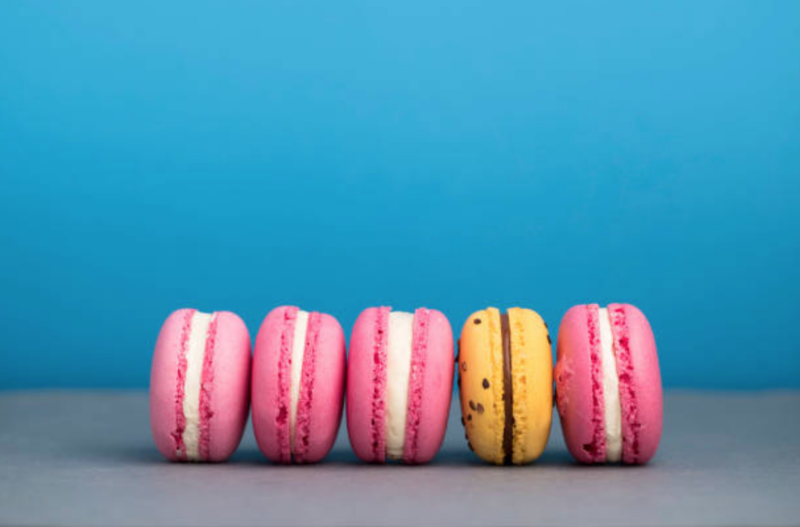 If what you are looking for when you are applying for a job is to stand out from the crowd, then it seems that having the same basic and dry resume is not the key to success here and is actually counter-intuitive. 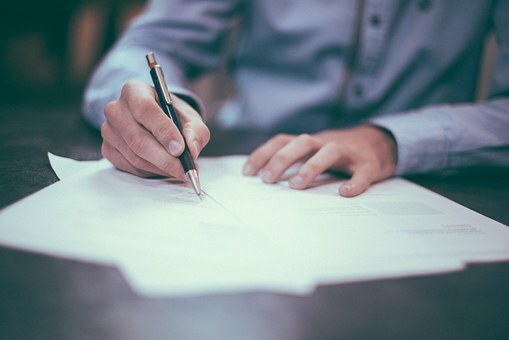 What is required to carefully craft a successful resume that not only masterfully describes your history and accomplishments, but that also expresses who you are and leaves an impression? That’s what I’ll answer in this post. You’re reading this either because it’s time to update your resume, or to begin fresh and create a new one from scratch. Since we’ve established that it’s not to be taken lightly, how do we confidently undertake our resume writing? This document is really a snapshot of your potential as an employee. Though it may seem unfair to be judged by just words on paper, we are. It’s the thing that hooks the employer in enough to then get us into the interview phase of the application. Then we can be judged a little more for who we are and how we present ourselves. For this first phase you’re presenting yourself in the form of a resume, which can sometime put a little bit of pressure on working out how to do this right. 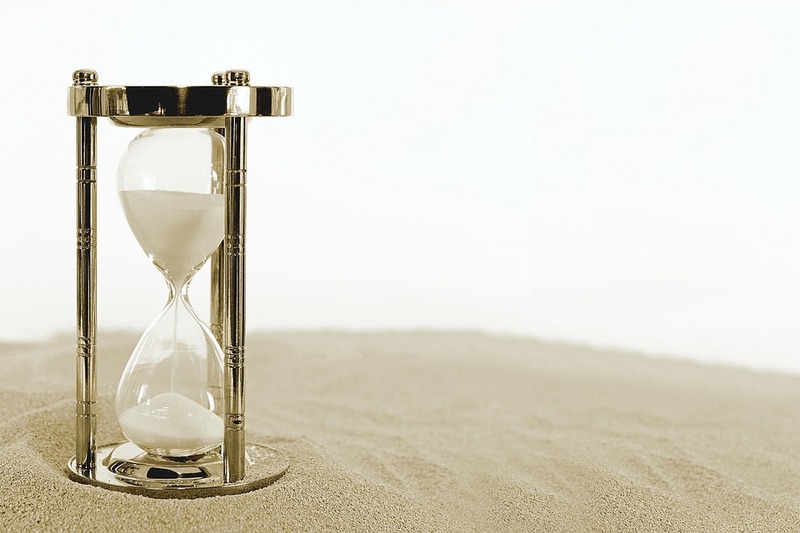 How long have you been procrastinating your resume for? That’s already an indication that it’s an important step to write this in a way that gives you the biggest opportunity of success. To put you at ease, I’ve compiled the best resume tips I’ve found that have really made the difference in understanding just what hiring managers are looking for. As someone who has screened thousands of resumes and sat in on hundreds of candidate interviews. I can tell you what has worked for many successful people in their own resume writing. Some of this info will challenge the general mode of thinking in how a resume should be constructed. Keep in mind that for certain roles and industries, your resume will look different to a regular corporate role. These resume writing tips are broad enough, however, that you can take them on and tailor them for your own context. 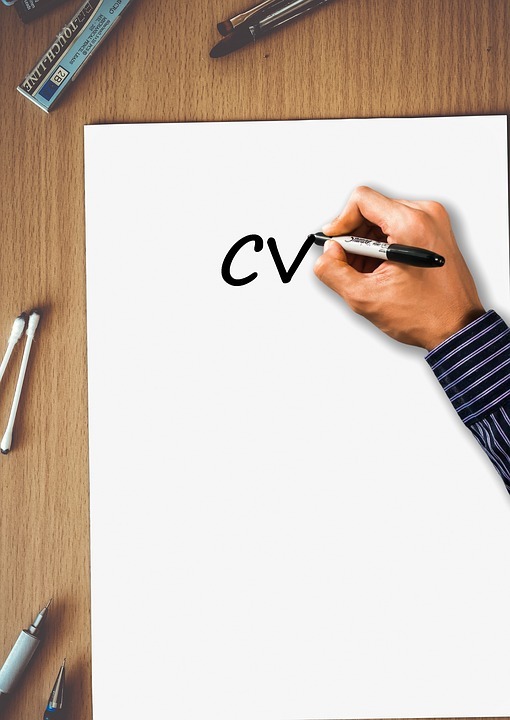 There are some essential elements to always consider when contemplating how to write a resume. Professional resumes express your experience, qualifications and skills in a clear, simply, and compelling way. It’s a lot to think about. That’s why a guide to resume writing can be a lifesaver in this instance. 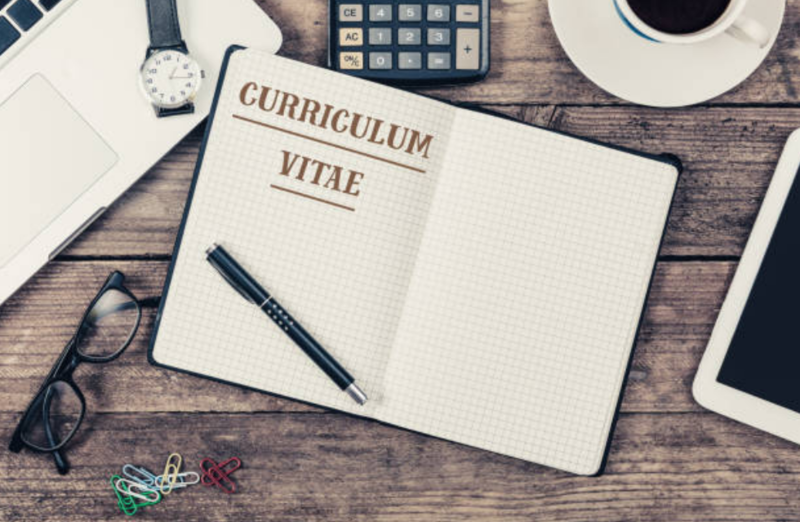 Oh and if you were wondering a CV or Curriculum Vitae, is the same as a resume. It is a European term for a resume but it is the same document, just going by a different name. Without further ado, here are the best resume tips to make a stellar, stand out impression. With robots screening our resumes these days (resume screening software aka robots). Hiring Managers really want to see human words coming from the page, not words as if written by a robot. Professional doesn’t mean that you need to use dry and boring language completely stripped of personality, (I call it “corporate speak”). That actually does you no good. Imagine the hiring manager, reading through piles of resumes… they all start to sound the same after some time until finally there’s one that makes them feel like a real human is talking to them. In this day and age Hiring Managers have real trouble distinguishing one job seeker from another (trust me). So it is very refreshing to see a human written resume. Contrary to popular belief, using ‘I’ in a resume can already be a simple way to be a little more personal. Yes, use professional language and words, but don’t go overboard with tons of unnecessarily long words just to sound smart. 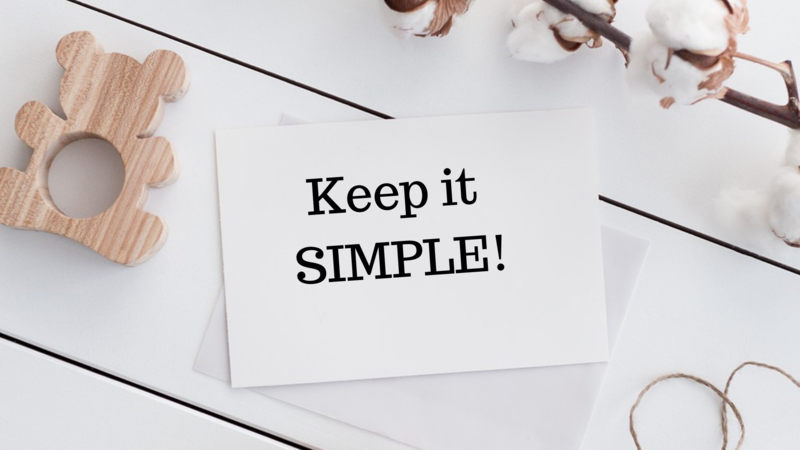 Most people need to actually pull back on their words and simplify, rather than add extra fluff. Read on for more ‘what not to dos’ in the later tips. Resume writing doesn’t have to be boring and it shouldn’t be! You can be bold and add some creative flair. This is less about the format and font (we’ll get to that), and more about the content of what you are writing. For instance, how about crafting a sort of narrative or story into your work history, rather than just listing job for job? In this job I had the responsibilities of….. I held the position of…. I began my journey working in…. When I felt complete in my growth in this way, I sought another role in the company below. My experience in job #1 gave me the tools to work with…. And grow in my role that I began in Job #1. Notice the subtlety of crafting a story around your work history? It can be done in a number of ways. 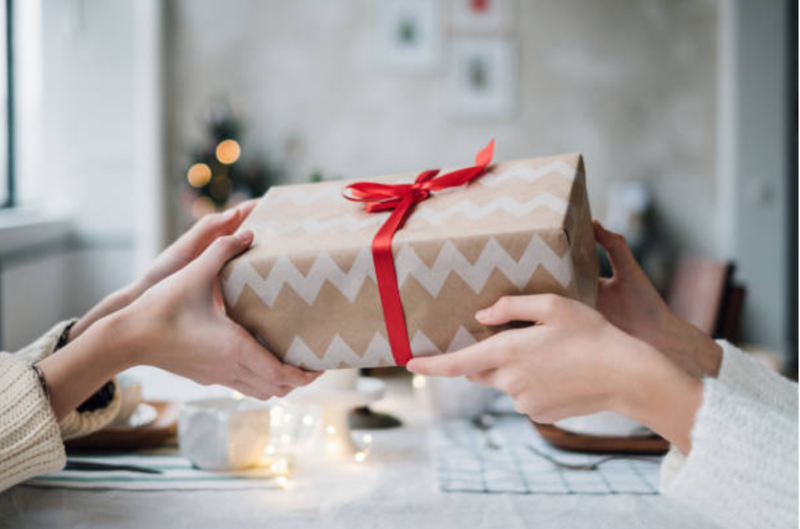 Additionally, some people tend to hesitate about writing down why exactly they left each role they detail in their work history the hiring manager will most definitely be wondering. A bold and creative move is to actually state why you shifted roles. This can be crafted into your ‘narrative.’ Something as simple as ‘I sought to continue to grow in this field, and wished to find another role that would challenge me and offer more learnings in the area of ___’. What about that job where you were ‘let go’ in a less than favourable way? Well, do you really have to put that job on your work history? The below point explains further how to write a resume that is more succinct and relevant. People don’t remember listed facts, they remember stories. There is no rule (despite the assumptions) that you have to list every job that you’ve had. Think about it – are you including your babysitting job from when you were 15 years old? Or that first on-the-books grocery packing role? Probably not… They aren’t relevant, or impressive to your prospective employer. Be discerning about which jobs make it onto the list. Highlight the most powerful history, the most reputable companies, the longest roles you stayed in and the ones where you left on good terms and can get a killer reference for, if your education is the most impressive thing you’ve got, start with that. Not everything is necessary, so cut the fat and present only the jobs that are most connected to this new role you’re applying for. Be as relevant as you possibly can, and be intentional about what you put on that page. The average resume lists the working history, and goes on to detail in the paragraph below the responsibilities and roles. ‘I held the title of ___ and was responsible for overseeing ____’ We’ve heard that all before. After reading dozens of resumes, the hiring manager will even find it hard to absorb any of these bland empty words. Instead, try a different approach and focus more on what you accomplished in that role. The achievements, successes, learnings. Your responsibilities are then going to be implied. ‘In Job #1, I crafted a new way to___ and brought success to the company through__. I know it sounds like it will take forever but it doesn’t have to! Sometimes very small tweaks, like one or two lines can be enough. Make the lines more relevant to the specific role and this could mean the difference between an interview or no interview. 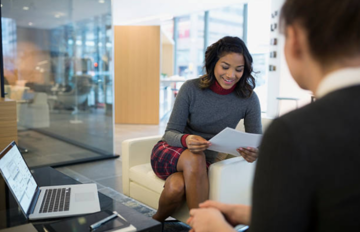 Though it can seem like it would be exhausting to constantly change your resume for each job you are applying for, if you’re going for a few at the same time, it’s worth it, and you will get very quick and good at doing this. 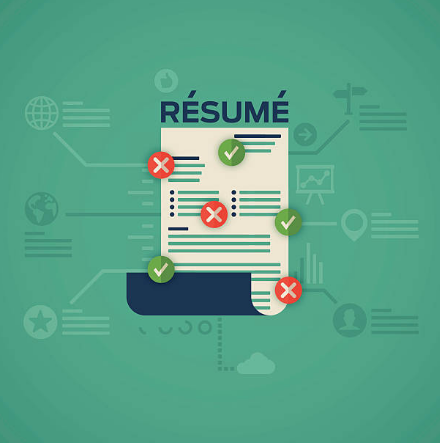 You are basically investing your time into crafting each resume version for each role your apply for to invest into your own future, so do put your energy into tailoring your resume for the role. By using the lines in the Free guide as an example, you can see how powerful some lines can be vs. others. Most people have really boring lines on their resumes, and I don’t want you to be one of those people, which is why I’ve put together this comprehensive FREE guide for you to pull examples from to use in your own resume. Each job is different, even if they’re the same role in the same industry. Consider the company you are sending the resume to, and get clear on their values and mission statement. Taking a look at their website or any other written material can even give you a sense of their tone and particular ‘voice’. Match your voice so that you are really speaking to them. This is an interesting one, and quite simple to achieve. The general mode of resume writing is to speak about yourself. Of course, that’s vital, as you are presenting yourself as a valuable potential employee. Though there can be an overuse of the word ‘I’ and the sense of speaking so much about what you’ve done, what you’re good at, and why you’re different that you’ve missed an opportunity to express what you will give. Yes, in a way, all of those things are saying that, however, you can be more clear and actually state what you feel you can bring to the table to this role. Why this role itself is important to the company, and how you see yourself adding value to it. A resume is a visual document. Though it’s made to be read, the first impression starts with how clear and orderly the resume looks, with also a little but of personality too. No, this doesn’t mean that you should splash colors all over your document. You can take some liberties and find a way to stand out from the crowd, in a professional way. Here’s some of the best resume tips for formatting your document. It’s not a rigid rule to only have 1 page, but try to keep it under 3 pages. Font: Times New Roman is overused. Instead, try out Arial, Gill Sans MT, Lucida Sans, or Helvetica. Bullet points and lists are always a good idea. Keep the margin small, though not less than 1/2 inch. Your header includes only your name and other basic info below it (contact). 8. So What is The Most Important Thing? Your message. What overall message do you want to convey with your resume? The most important piece of advice here is to not be wishy washy with what you want. You’d be surprised how many people I get resumes from applying for the wrong position all together! I know they just shot gunned them (Shotgunning resumes means applying for everything with zero care and attention). A good resume is a focused resume. Hiring Managers want to know that you are focused on what you want, and you want that specific thing. Not that you’ll take anything or do anything. Your stock goes up when you are passionate, excited and have a background in a certain field, or if your background aligns with a certain role. If you are all over the place, that will show on your resume. But what if I’ve done a bunch of different jobs in the past, but I’m still enthusiastic about the one I’m applying for now? How do I not appear to look scattered? Write your resume bullets focused on the new role, or leave those things out all together if they are not relevant to the role. We are always looking to cut things out from our resume that are not relevant. Hiring Managers only want the good stuff, they don’t want to have to go through a bunch of fluff to get it. Since that’s what they normally have to do anyways, they’ve gotten into the bad habit of only giving each resume a 10 second look at first. If it catches them, then they’ll give it more than that. I never really understood this “type of resume” thing, I was like a resume is a resume right? Why are there a bunch of different types? Like functions in math, why does it matter? I’ll break it down here but I want you to know that it doesn’t normally matter what you use. I like to keep things simple, and have the full picture but it’s not the most important thing that will get you in. You could have either type of resume and if the messaging was bang on, that is what would make or break you getting an interview. 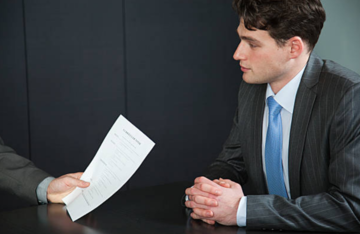 There are generally 2 main ways to display your job history on your resume. 1. Chronological: List your most recents jobs first and work your way back as the list moves on. 2. Functional: Focus is on specific skills or roles. Headers will list the skills, and then the jobs title and companies will be under each heading. The Creative Narrative (Story) that I explained above is an example of a functional resume. The two most important sections on your resume are: Experience and Education. Those are the only ones you really need. You can add others on if they seem relevant and appropriate for the role, however those are the main ones. So don’t get confused with all the other fluff. This is very basic, kind of like me telling you not to eat garlic before an interview so your breath doesn’t smell. You already knew that right? How would they contact you if you didn’t put your contact info on there? Some people may not be sure as to how to include it or what to include so I’ve summed it up here. I also probably don’t need to tell you that you should have a reasonably processional email address. So no cutecat69@hotmail.com or hotguy89@hotmail.com those emails don’t make you appear serious. But you already knew that… right? Snippets of even mini references in the form of quotes about your work (from clients or employers). In the past I have printed off my Linkedin recommendations and added that as a third page. Or added letters of reference to the resume. 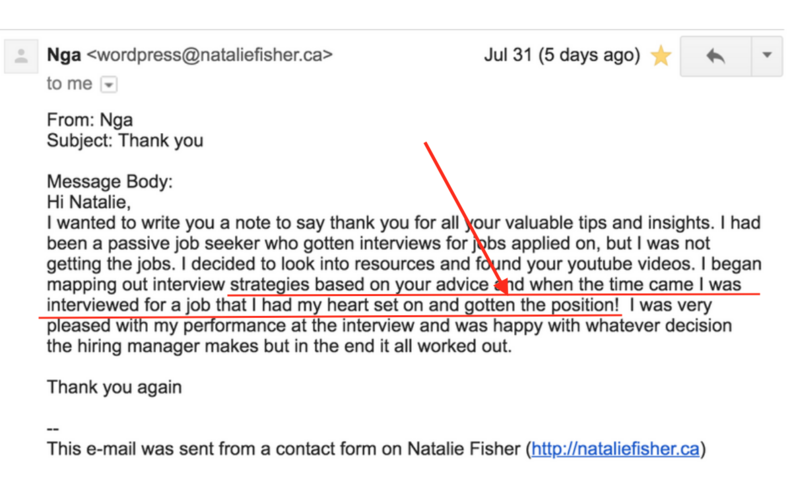 I have personally done that and I don’t find that to be a hindrance, to getting hired, it’s kind of like me putting testimonials for the people I’ve helped on my website. Hiring Managers and everyone wants to see proof. Now more than ever! Because most people lie. So when you show screen caps of linkedin recommendations, those are not things that can be faked. This may seem presumptuous, by putting your references names and contact info on there, it could be taken as you saying, call these people now assuming you’re ready to hire me, when if they haven’t yet interviewed you yet, they may not be at that stage yet. Also you want to respect your references time, and if companies are calling them without even having interviewed you yet, (and if you haven’t let them know to expect calls) it could be an unnecessary waste of time for them. That being said, that is just my opinion. From my experience in the interview if it went well they will ask for references (and that is a great sign) or if it feels appropriate you can ask if they’d like you to provide references. Slide note: Putting a line on the end of the resume saying: “References available upon request” is a complete waste of space. That is already implied. Errors and spelling mistakes – this looks completely unprofessional. Finally, something that can have the biggest effect on your resume writing technique is to take time as you sit down to write it to embody a confident energy. When you write from truth – the place where you know that you really would be an asset to the company you are applying for – this is going to be felt through the writing. 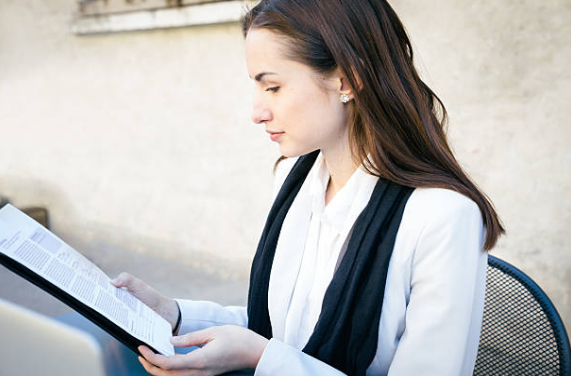 You’ll naturally find power words that suit your energy and the resume will sound authentic. This is the key to expressing self confidence, without trying too hard or overcompensating with big words or even a more arrogant tone. 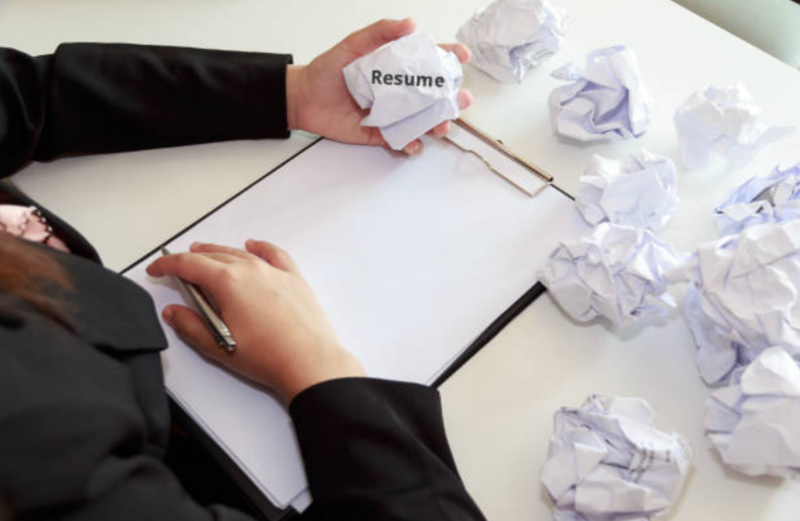 There you have it, the best resume tips for tackling this important – and perhaps now less intimidating task – of resume writing. Go ahead and start the writing. 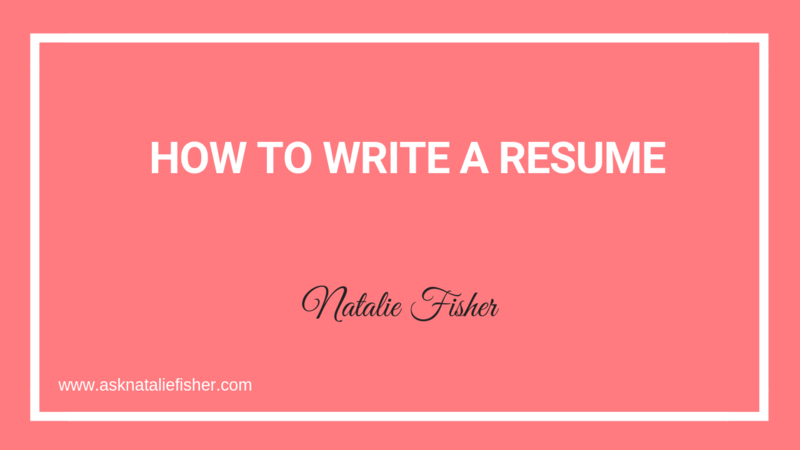 If you want to dive deeper on resume writing with me, and get some more specific instruction, you can get started right now by downloading the FREE Guide to writing your resume like a professional resume writer. Click below to grab that for free now and get started. 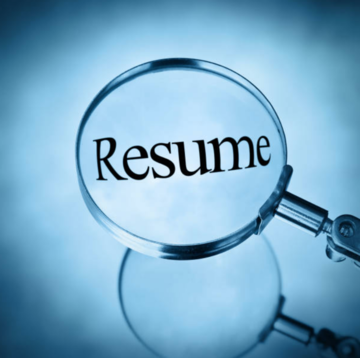 In short a good resume cannot outdo a bad job search strategy, so keep that in mind too. If you have a great resume but it’s not getting any responses. It means your strategy is broken, not your resume. I help professionals seek out better positions and make thousands of dollars in higher salaries. Check out some of my success stories here. I get emails daily about how my content has helped professionals who have been struggling to get into the roles they want. 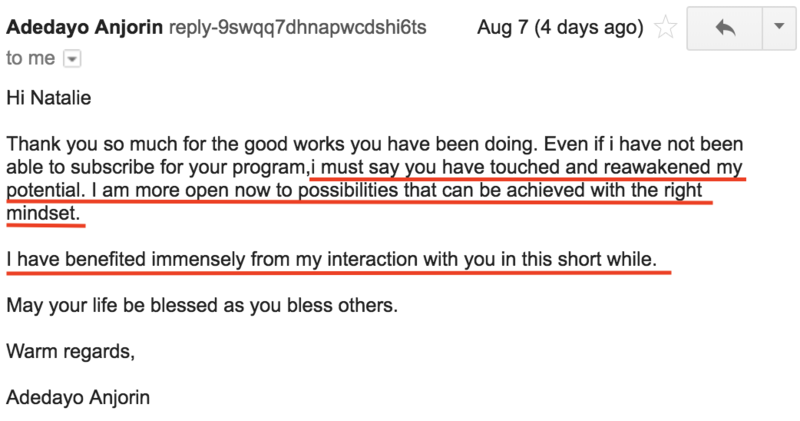 Check out some of the emails that I receive on a daily basis from visitors to my website. I found you and your blog a few months ago and then started watching your videos a few weeks ago. Since then I’ve been binging. I love that I get reminders of things I know to be true along with new perspectives. Thank you for being you — I am loving both what you’re sharing and how you do it. Feeling that I am so late to the party! I just started to watch your videos like month ago and I’m devouring them all! I love it so much that I intend to take your program in a year or two, even though I’m completing another training at the moment. But Natalie speaks to my soul, literally!